How can I rank high? How can I get more traffic from Google? Why don’t I rank for this phrase? Hundreds of people have asked me these questions. But they often lose patience as I begin to answer. They’re hoping for a simple response. A quick fix. Some secret trick to ranking high. When I get to the part about writing, eyes glaze. Step 1: Pick a keyphrase that meets two criteria: Your audience searches for it, and you have a chance of ranking for it. Step 2: Make the best page on the internet for the topic. It’s that second step that people find difficult. But writing affects rankings. Quality is the ultimate factor that determines which page ranks high. It’s not a mystery. But a lot of people don’t understand the specific connections. There are at least four. Let’s connect the dots between great writing and high rankings. And Google loves detailed articles. Here’s how the dots connect from great writing to high rankings when great writing means highly detailed articles. 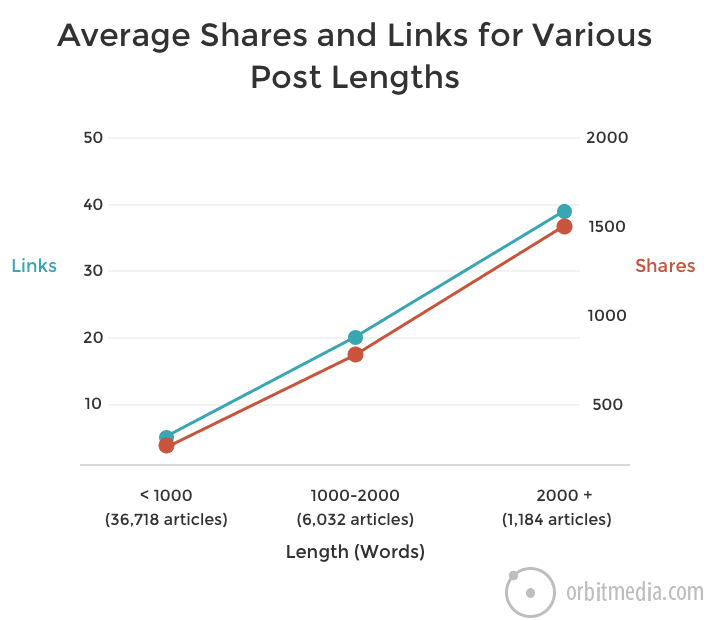 Here’s the data showing the correlation between length and links (and shares) based on a dataset pulled by Steve Rayson of Buzzsumo. Steve has done more research on content marketing data than anyone you’ll ever meet. 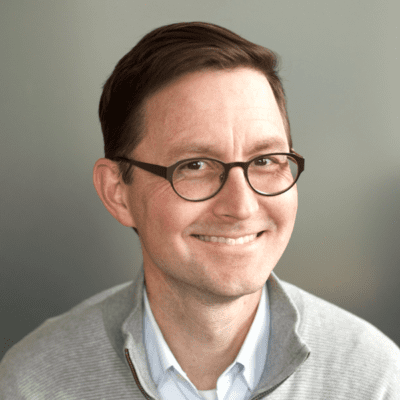 He’s an expert at finding correlations within statistical data and connecting content types with results. He’s an advocate for detailed content that answers questions. 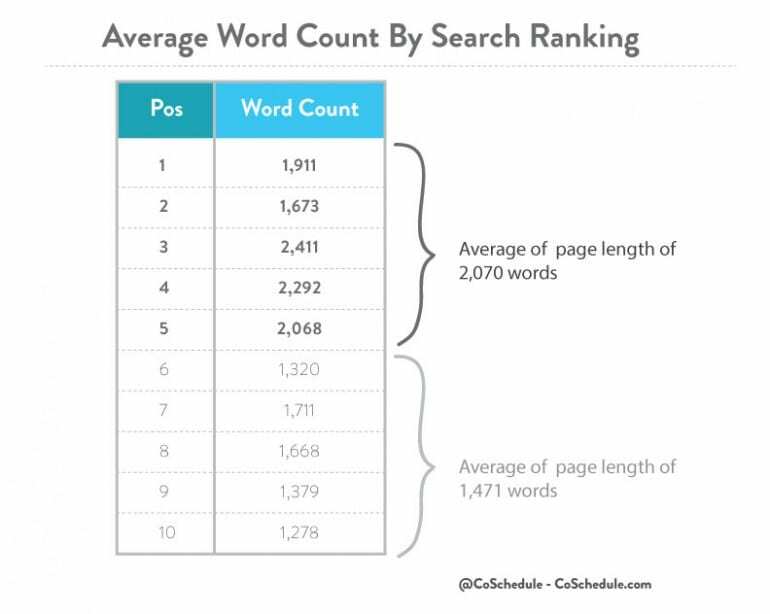 According to another study, the average high-ranking page is 1,500-2,000 words long. Use research tools to find all of the questions that are related to your topic. We recommend Answer the Public, Quora and Bloomberry. Just drop your topic into any of these tools and you’ll find a list of questions that you can answer in your article. And sharing correlates with rankings. But a lot of marketers don’t understand the real connection. Here’s how the dots connect when great writing means more share-worthy articles. 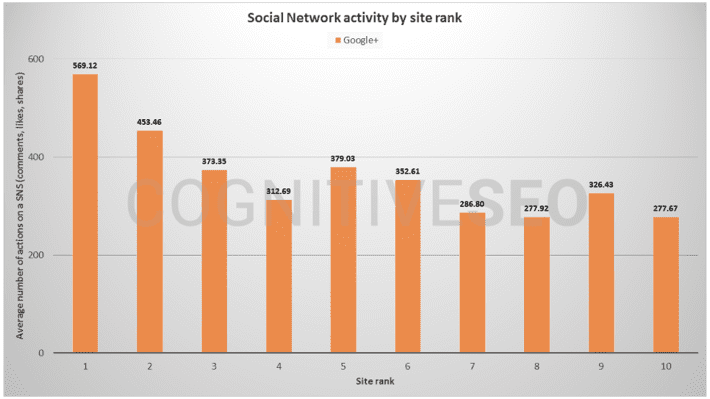 Here’s the data: Yes, there is a correlation between social sharing and rankings. Although few SEOs believe in a causal relationship, the increased visibility to content creators is undeniable. Next, here is the causal relationship. Sharing makes the content more likely to be seen, loved and linked to by other content creators. That’s the only real reason that sharing leads to rankings. That’s how social media affects SEO. There is one, surefire way to make your content visible to people who will want to share it: include them in the article. Adding a contributor quote from someone with a nice, active social following is a great way to optimize for social …and therefore optimize for search. A smart, compelling headline will win more clicks than a boring headline. Everyone knows that. But not everyone gets the connection between those clicks and high rankings. 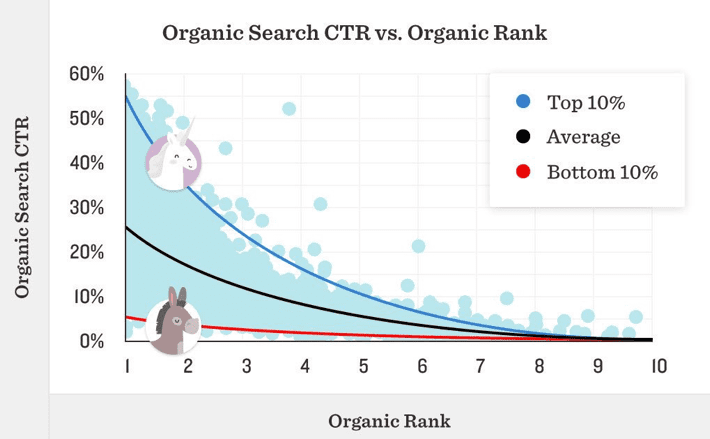 Here’s how the dots connect between great headlines and high rankings. Probably, Larry Kim has spent more time researching this than anyone. 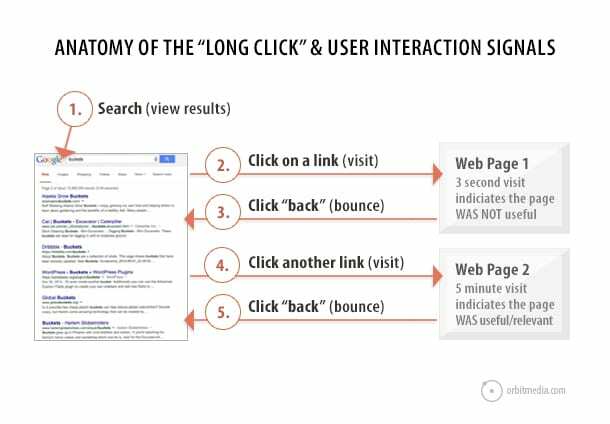 And he’s found strong connections between clickthrough rates and rankings, despite the fact that Google denies using this as a ranking factor. They’re scanning through the search results. Can catch their attention by using unexpected words, especially those proven, secret, premium words. Use words that are premium, instant, and huge. Numbers can also help you stand out. Now they’re doing a quick cost/benefit calculation in their head. Is it worth the click? Indicate the benefits. Be useful and specific. A visitor sees you on a search results page. They click. Do they spend a short time on the page? Google concludes the quality was low. Or a long time on page? Google thinks you’ve got a great page. Dwell time is the difference between the long click and the short click (aka, pogo-sticking). And it has everything to do with quality and rankings. Slow down the scanners and keep them flowing down the page. Use elements with stopping power, like images and video. Most of all, never let you readers hit a wall of text. Long paragraphs are deadly for dwell time. Use short paragraphs, subheads, multiple images, bullets, bolding and internal links. It’s the best tip, but it’s the hardest to follow. Google is really just a top 10 list for any topic you can imagine. So ask yourself, did you make one of the top 10 pages on your topic? Now you know specifically how great writing leads to great rankings. It’s not a mystery. Write something great and the search engines are on your side. Quora is a great source of inspiration, indeed – I happend to write good pieces starting from a popular question. I really like all of your articles, although there are a couple errors grammatically in this article. Smarter than me should be smarter than I and the link above #4: “How to Write a Headline that Won’t Get Ignore: The 7-Point Checklist” is missing the D on the end of ignore. Thank you! Thank you, Heather! We appreciate the corrections. We’ll take care of these pronto. I once heard that Sonia Simone met Brian Clark by sending him corrections. Eventually, she became the Chief Content Officer of Copyblogger. You never know where a blog comment might lead! Love seeing that longer posts perform better than shorter. I find that the assumption is that readers have short attention spans and, therefore, won’t pay attention to anything much over 800 words. Longer form is a missed opportunity for so many marketers. Not true at all. Plenty of what you’d classify as “well-written” or “great” content doesn’t rank well – you just never see it because – guess what – it doesn’t rank well! It could because it exists on a website that isn’t as strong as another. EG, try posting the same article on Huffington Post vs. SomeRandomNewBlog.com. There is also a certain element of randomness to what content does and doesn’t gain traction and ultimately rankings. That randomness is called people. Google tries to reward pages that generate human engagement – which you can see in part by looking at things such as how many sites link to your page, CTR, time on page/site (some of which you’ve noted here). 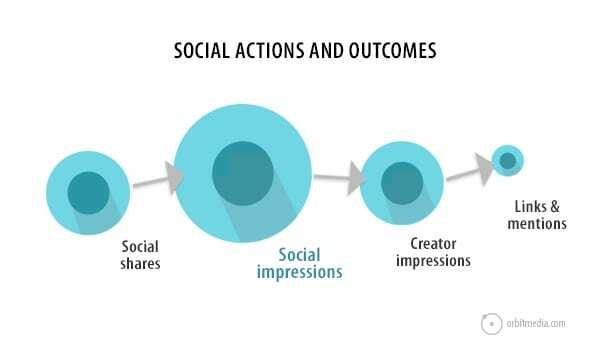 Social sharing and ranking is correlation. Again, actual engagement matters. What would you rather have: 1,000 people share your post, but less than 10 people click through or 100 shares where 50 people click through. Aside from vanity, what good would all those social share numbers be? You should think of social sharing (like rankings and links) as a byproduct of great content, not the cause of. Also, people please stop falling into this whole “word count” nonsense. The long vs short content debate needs to die. This isn’t true for every industry/niche. More words doesn’t always mean better. I don’t want to read 2,000+ word skyscraper content all the times because I’m busy. And honestly, most of the so-called 10x content is filled with fluff and tangents that waste my time. Focus on building your audience first. Write and optimize content for YOUR target audience. But don’t assume that “write quality content and they will be rewarded” is it in terms of SEO and content marketing. That’s just step 1. Thank you! The assertion that more length = higher ranking never made sense to me. TLDR is a web acronym after all. What are your thoughts on keeping your content up-to-date and relevant as time goes on? Do you ever go back to some of your older articles and revitalize them so that they can progress back up the ladder of search rankings? Great read by the way! I think another big reason why great writing is important is because of the gigantic flood of content. In this era, only the best content can manage to stick out from the rest of the enormous crowd.